← Put My Horse in There Boy. What cute patterns! 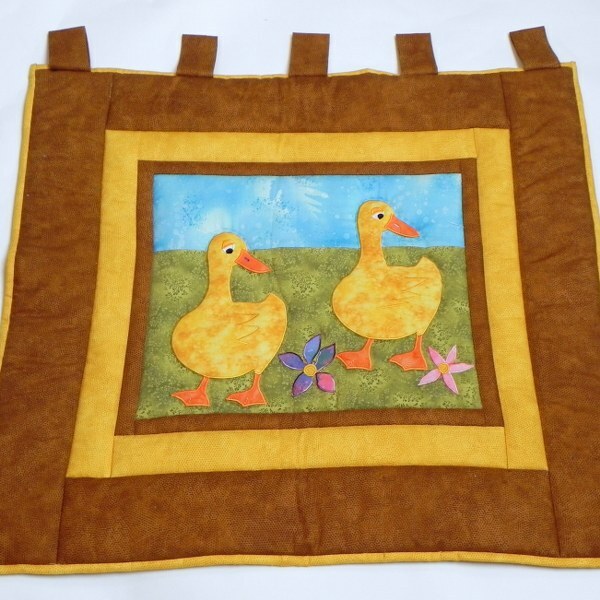 Your applique is beautiful! Thanks. I’m glad you like it. 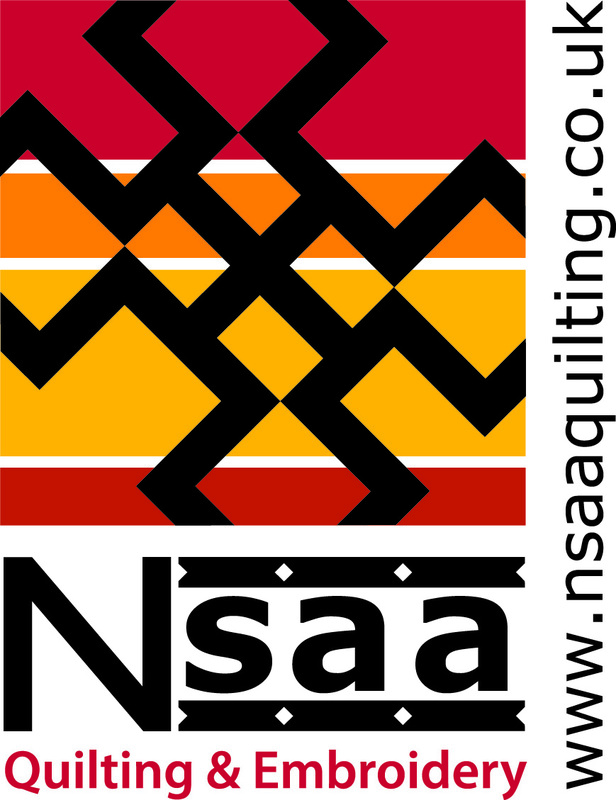 I enjoy designing and making quilts, especially applique although I don’t really enjoy the quilting bit. 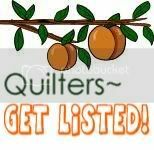 My dream would be to do all the tops and let someone else quilt them. Not very likely unfortunately. Cute. 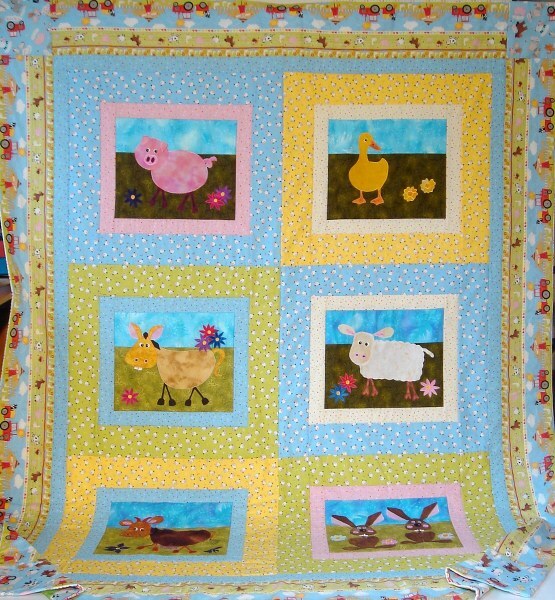 I particularly like the idea of using these blocks as wall hangings. 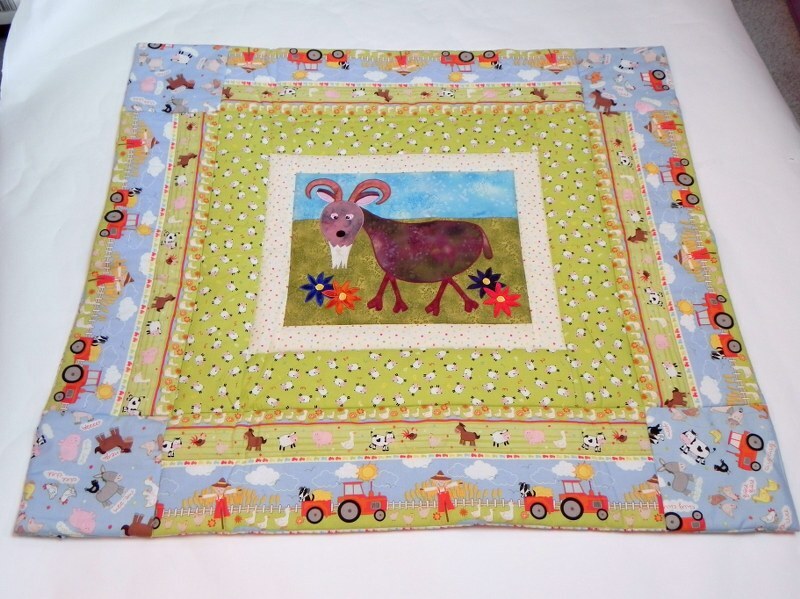 I like Gerry the Goat and especially the border around him. That is one of those fabrics I wish I had ordered more of. Gerry is a sort of a play mat as he is big enough to put a baby on. 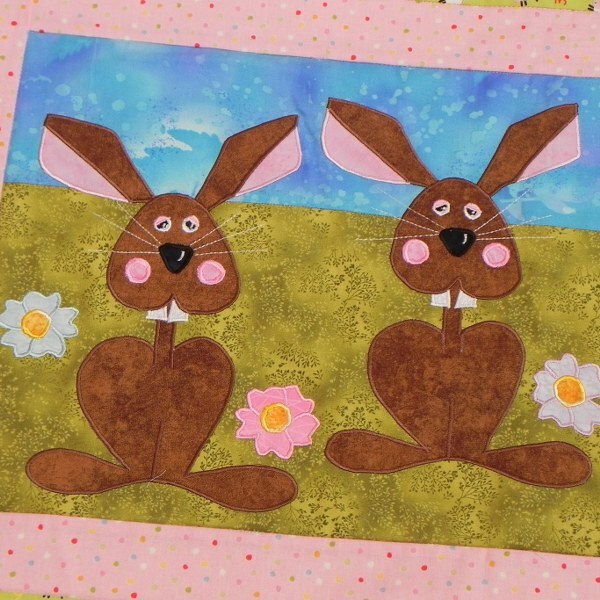 Your quilt is adorable…love the rabbits! !